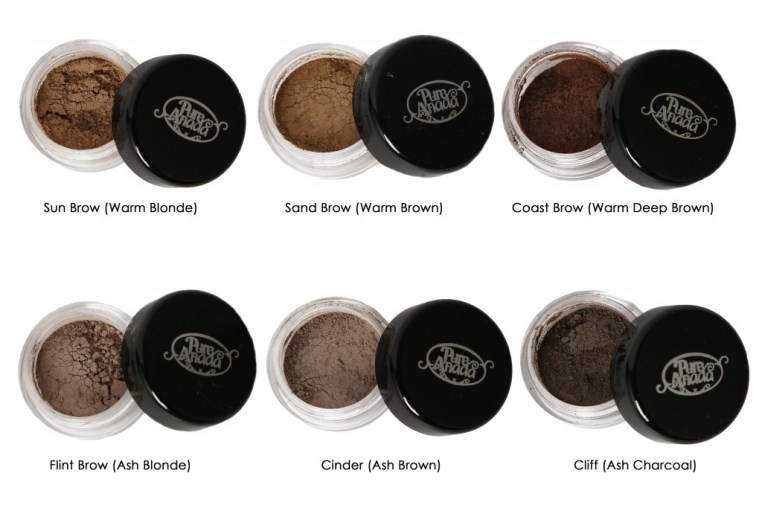 Application Tips: Apply Pure Anada loose mineral brow colors with an angle liner brush, or small eye shadow brush. Simply dip the brush into the minerals. 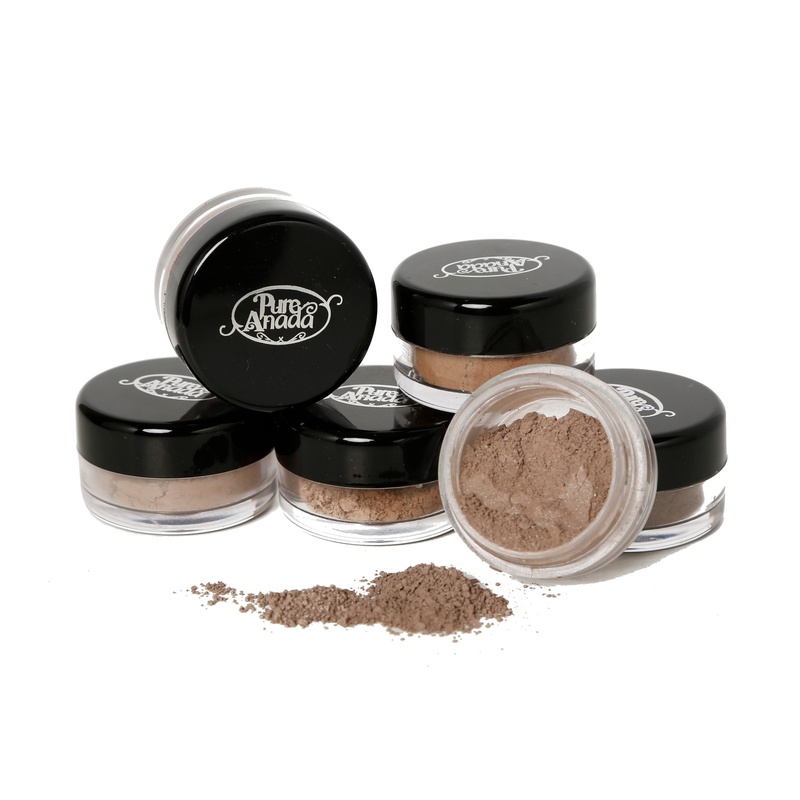 Tap off any excess powder, and apply in soft strokes to your brow-line.